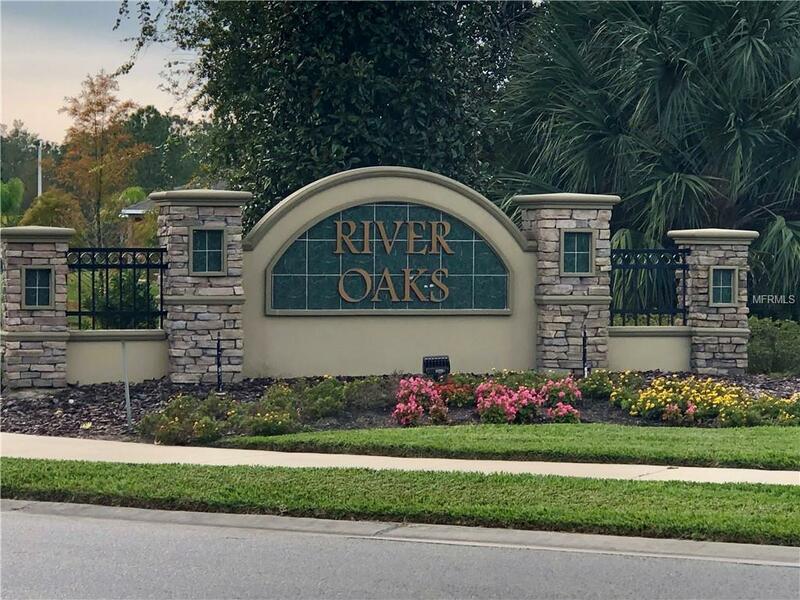 Take advantage of this opportunity to own a RIVERFRONT lot in River Oaks subdivision, next to Broadwater in Ormond Beach. Located on a cul-de-sac for privacy. 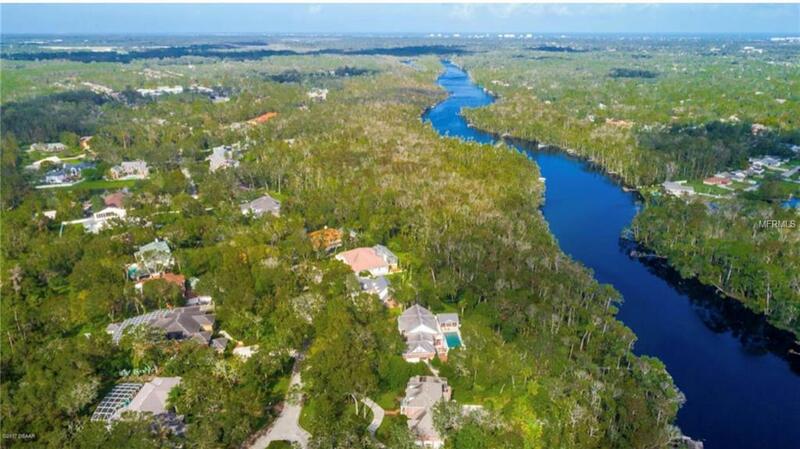 Create your perfect waterfront experience by building a Private Boat Dock on the Tomoka River. 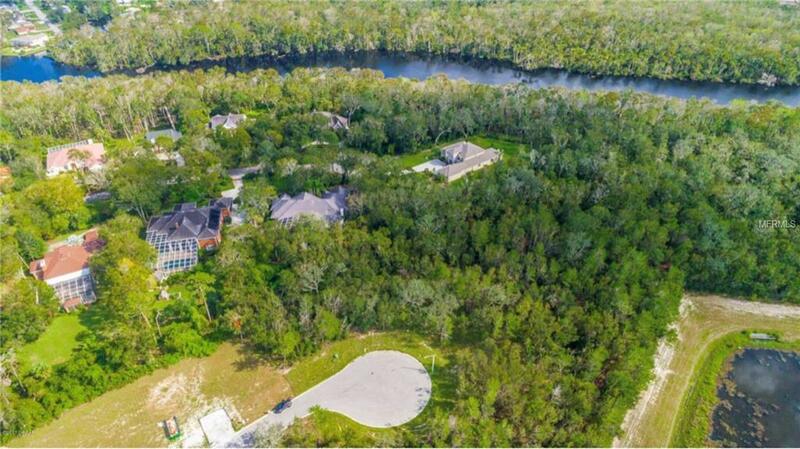 (Seller to provide approximately 75 to 100 feet of walkway and a previously permitted platform to be shared by Lots 50 & 51). 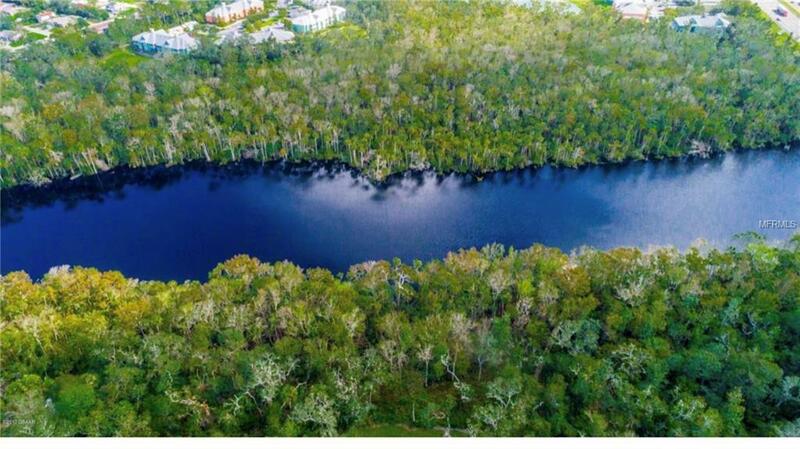 Community offers a scenic walking trail.Irregular large size lot.